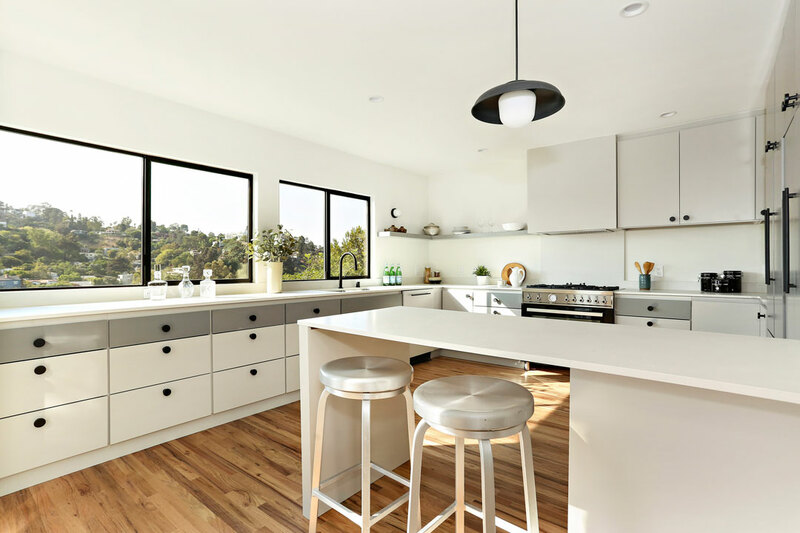 As real estate agents, we definitely love a well-designed kitchen. It’s hard to imagine, but the kitchen as we know it is a fairly new invention. 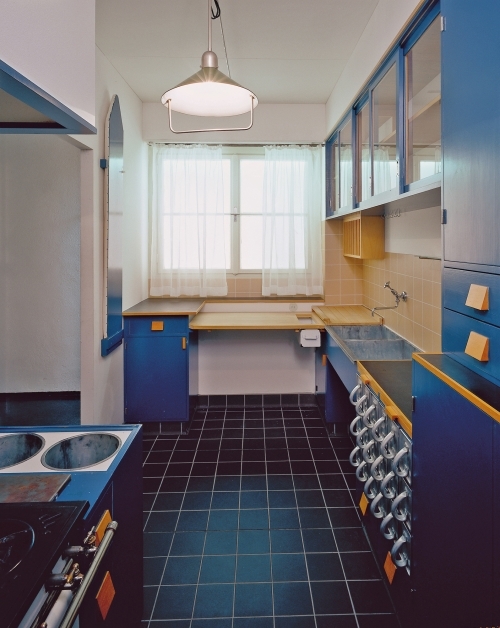 In fact, the modern kitchen is less than a hundred years old. The new design came into being in 1926 and radically reinvented the meaning of this space. Until that time, the kitchen was often a large mixed-use room used for dining, bathing, and even sleeping. The sinks, cabinets and the stove were scattered throughout the house, creating a hectic environment where preparing meals was rushed and stressful. Enter Margarete (Greta) Schutte-Lihocki, a designer who reimagined the kitchen to focus on usability and empowering women. In 1918, when young Greta enrolled in Vienna School of Applied Arts to study architecture, “it was unthinkable that a woman could be involved in the construction of houses, ” recalled Schutte-Lihocki. Everyone around her, family included, doubted that she could ever work professionally, and yet she went on to become the first woman architect in Austria. After World War I, Germany experienced a severe housing shortage, and new apartment buildings rose to satisfy a dire middle-class demand. The 1920’s were marked by many initiatives in the architectural sphere, all aiming to construct light, airy and modern living environments for the modern era. Greta Schutte-Lihocki was hired to work on one such project, a housing development called “Neues Frankfurt”. The building held a collection of urban apartment units that were expected to demonstrate a new, functional form of urban living. The resulting design brought together appliances, cabinetry and work surfaces into an efficient configuration that is familiar to us today; although now we see a changed attitude in the approach to separation from the living areas – instead of the sliding door of yesteryear, contemporary homeowners often opt to have a breakfast bar or kitchen island. The kitchen reigns supreme as one of the most important spaces in the home, and the homes for sale we have open this weekend boast some exceptional examples – come take a look, we’ll be open rain or shine!